It’s not often that I fall in love with every single piece in a portfolio. 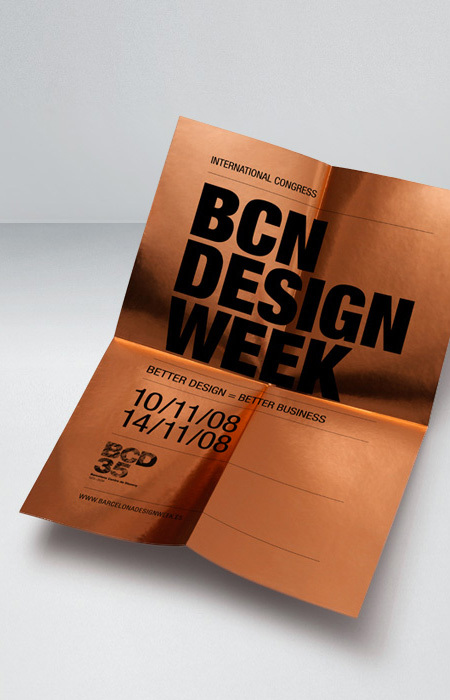 That’s why I was so amazed by the work of Barcelona based studio, Ruiz+Company. Every piece in their portfolio is stunning and beautifully designed. Check out their new identity on the homepage. Stunning.